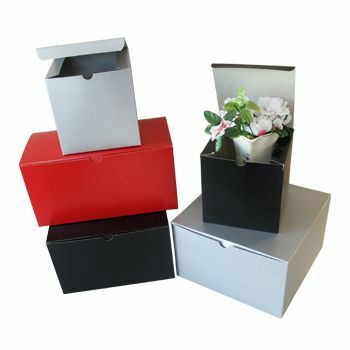 With an attractive and almost fascinating flimsiness, these jewelry boxes are entirely fit for the feminine interest. 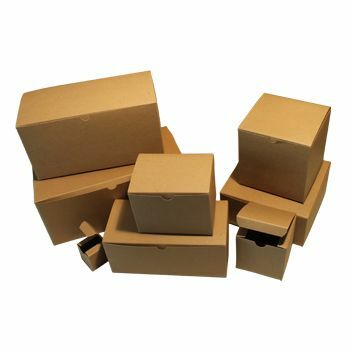 Because of the well-built exterior, you can easily brag your brand name and image on these boxes to keep your ladies obsessed with your brilliant jewelry boxes. 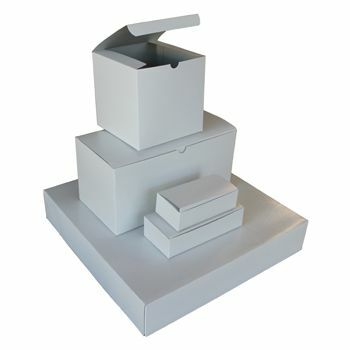 Are you a jewelry designer and looking forward to have your first exhibition at your house to showcase your work?If you are looking for high quality, presentable yet low cost products/ items to display different jewelry pieces, get your hands on these highly demanded jewelry boxes. 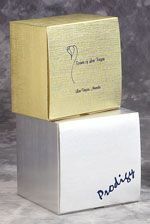 To make sure that all your jewelry is protected from any damage, the boxes come with clear vinyl lids so, you don't have to worry about any potential damage to your collection when they are on display at the exhibition. 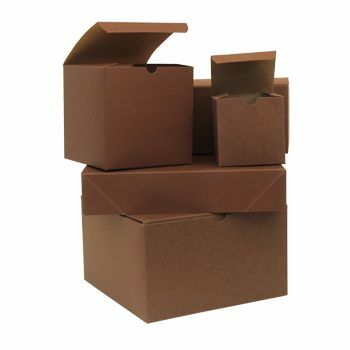 Available in two colors; gold linen foil and white swirl, and seven different sizes, these are just the boxes you need.